One of the most exciting aspects of gardening is growing your own plants from scratch. 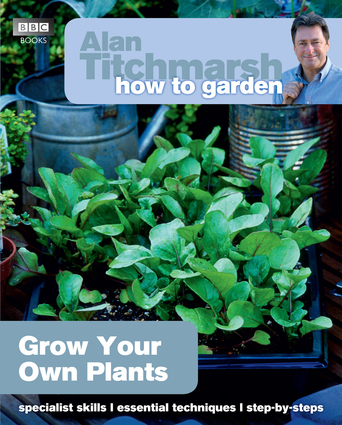 In this definitive guide, Alan Titchmarsh shows how simple it is to propagate plants by following a few basic techniques. Learn how to produce a flourishing garden filled with ornamental and edible plants, at very little expense. * Demystified, down-to-earth approach to propagation * Easy-to-follow instructions and step-by-step diagrams * A–Z directory with recommended propagation techniques for each plant * Key tips on taking cuttings, sowing seed, layering, and division * Guidance on promoting growth of young plants.